This 2018 Oscar winning film is about a small town mother confronting local police as to why there are still no answers in regard to the death of her teenage daughter. 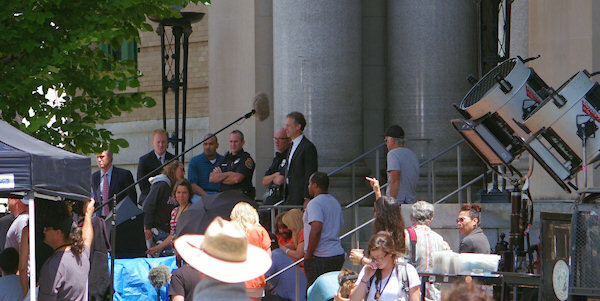 Filming took place in Jackson and Buncombe counties. 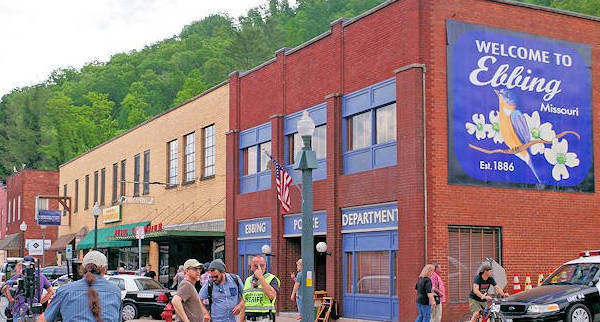 See Three Billboards Outside Ebbing film locations. 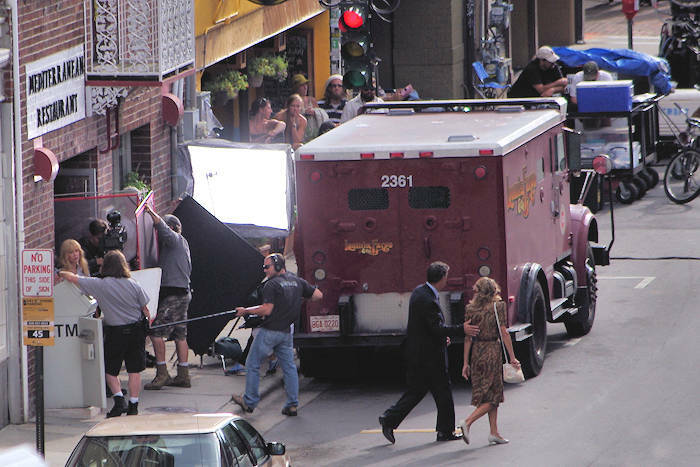 "Masterminds" movie filmed in the Asheville area during the summer of 2014 and released in 2016. The crazy comedy has a long list of stars that were regularly seen around town. See the film locations in Asheville. Robert Redford's 2015 adaption of Bill Bryson's best-selling novel is about hiking the Appalachian Trail and included some scenery from North Carolina. Read more. The first The Hunger Games released in 2012 filmed at several locations in western North Carolina. Fans flocked to our area from around the world to see some of the film locations. 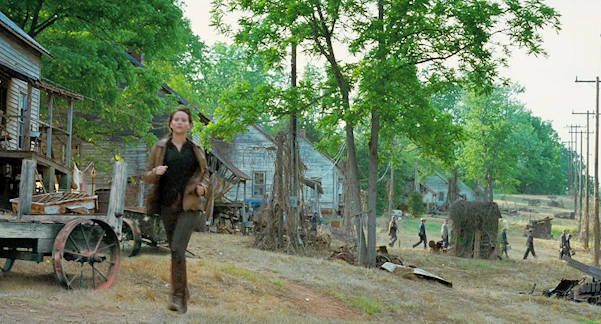 Read about The Hunger Games Movie Locations near Asheville. Based on the novel by James Fennimore Cooper, Western North Carolina became 18th century upstate New York. With Daniel Day-Lewis in the lead role, this movie, widely-known for its stunning scenery, was shot exclusively in the mountains around Asheville. Chimney Rock Park was showcased during the film. Near Chimney Rock is Lake Lure, where Patrick Swayze and Jennifer Grey starred in this 1980s hit that started a dancing craze. The view of the lake and surrounding mountains is majestic. 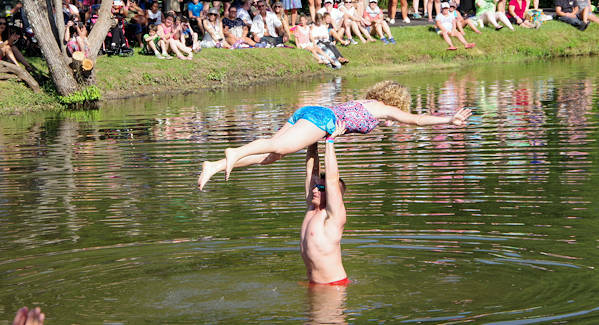 Attend the Dirty Dancing Festival and do your own lake lift! While the 2003 movie was not filmed at the infamous mountain featured in the best-selling Charles Frazier novel Cold Mountain, folks love to explore the areas that were featured in the book. Read more about Cold Mountain. The woods near Asheville provide the spectacular setting for Robert Redford’s film, "The Clearing," a thriller about a seemingly invincible tycoon who is kidnapped in broad daylight and held for ransom by an unemployed man (Willem Dafoe). "The Clearing" was filmed at the former Camp Sequoyah boys’ camp in a forest about thirty minutes from downtown Asheville. The Brown Mountain Lights play an integral role in Alien Abduction, a highly-anticipated sci-fi thriller hitting the big screens April 2014. Biltmore Estate was chosen as one of several locations for this film. The horrifying character of Hannibal Lecter, played by Anthony Hopkins, resurfaces after his escape in "Silence of the Lambs," the movie that precedes this. Filmed in 1999 in the mountains around Asheville, this movie stars Aidan Quinn and Janet McTeer as musicians around the turn-of-the-century in rural Appalachia. Lead actress Janet McTeer praises the mountain region, saying, "Having a chance to hear the ballads sung in their natural home was very moving." This 2003 film is a small-town love story of a young man with a reputation for womanizing and his best friend's sister. This movie starring Sandra Bullock was filmed the summer of 1999 at a Black Mountain conference center that is substituted as the mental institution in the movie. Shot in 1994 at Fontana Lake, this film starred actress/director Jodie Foster. 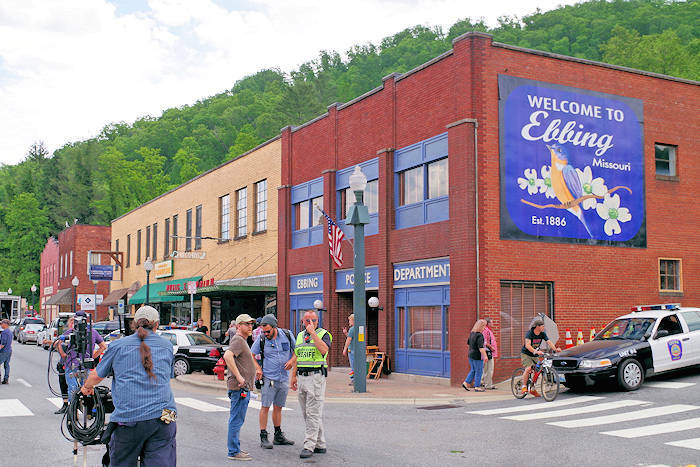 Several of the running scenes in this 1994 Academy Award winning movie were shot in and around Asheville, including running up the curvy road at Grandfather Mountain. Featuring Macaulay Culkin as the cartoon character Richie Rich, this 1994 comic spoof transformed the famed 250-room Biltmore House into Rich Manor, where Richie, along with a team of kids, fought off "bad guys. This national blockbuster, starring Harrison Ford, utilized several mountain locations, including the small town of Dillsboro for the spectacular train crash. Today, visitors on the Great Smoky Mountain Railway can view the site of the crash. The Railway’s steam locomotive was used in the movie This Property is Condemned starring Robert Redford, Natalie Wood, and Charles Bronson. Released in late 1998, this drama is based on the real life of Doctor Adams. Featuring Robin Williams, much of the film was shot on Biltmore Estate and the campus of University of North Carolina at Chapel Hill. Several scenes of the Appalachian Mountains were shot off the Blue Ridge Parkway on Elk Mountain Highway in Asheville. Shot in May of 1996, this political comedy starring Jack Lemmon and James Garner utilized the grounds of Biltmore Estate and other Asheville city venues, including the heart of downtown where the stars find themselves in the middle of a parade. Released in late 1995, this movie is based on the book by Asheville native, John Ehle. It details the exploits of a traveler (Jason Patric) who encounters and helps a runaway slave (Thandie Newton). Starring Michael Caine and Jim Belushi, this 1990 comedy was shot at Biltmore. Starring Kelly McGillis, this movie was filmed in large part in Barnardsville’s Big Ivey neighborhood. Shortly after the filming, McGillis purchased vacation property in the area. Kevin Costner's box office hit made use of Asheville's major league baseball park, McCormick Field. Before recent renovations, the park was the second-oldest major league facility in the nation. Don Knotts and Tim Conway starred in this movie filmed at Biltmore Estate. Biltmore Estate again takes center stage as the home of a wealthy industrialist in the film Being There. His final film before he died, Peter Sellers played Chauncey Gardener, a dimwit who became revered for his simpleminded ideas in this widely acclaimed comedy. The Biltmore House was first seen on the big screen in 1952 when "The Swan" opened starring Grace Kelly. It was to be her next to last film.